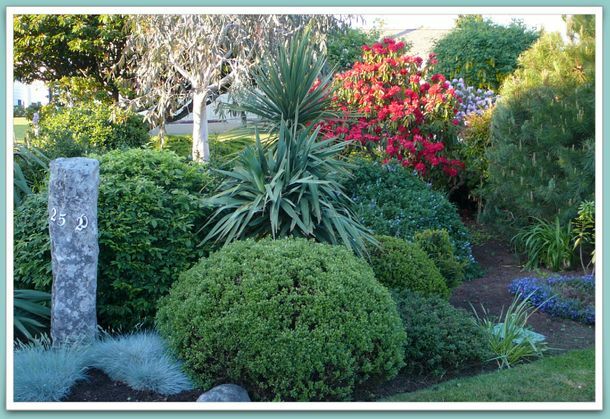 Creating custom-designed gardens and landscaping in Nanaimo for the special needs of our clients is one of the things we do best. Whether or not they are gardeners themselves, we can create gardens varying in maintenance from low to high. The most relaxing parts of your yard are the entertaining sections of a garden. We can create woodburning ovens and outdoor fireplaces. We also can create deer resistant designs. We install irrigation systems and we can create ponds and waterfalls of almost any size you wish.